Have you heard? The Planned Event, LLC. 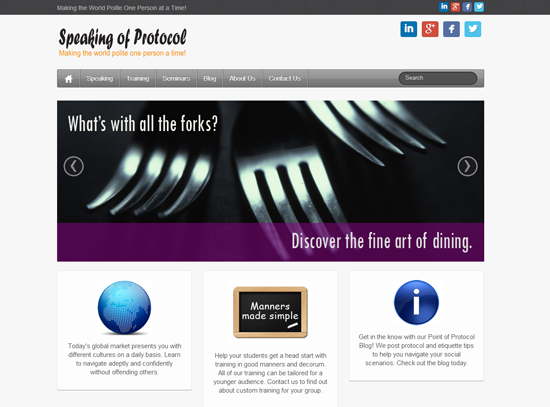 has launched the subsidiary Speaking of Protocol to better serve your Protocol and Etiquette training needs. With the launch of this new company, we will be able to offer you new and improved services through partnerships with other industry professionals who provide training in areas such as leadership development, professional development, business coaching, and more! 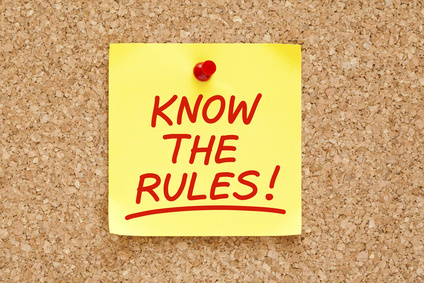 Visit our Blog, A Point of Protocol. Contact us to schedule a custom seminar for your team of professionals!